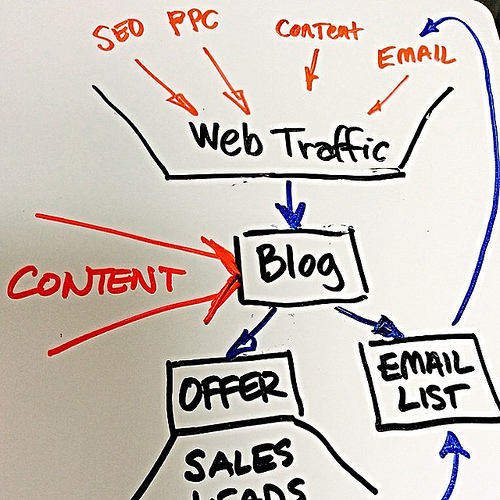 Large corporations and small businesses alike often need help stepping up their digital marketing game, from content creation to search engine marketing. Fortunately, companies in New Jersey will find several top-notch agencies nearby that can help with all of their online marketing needs. 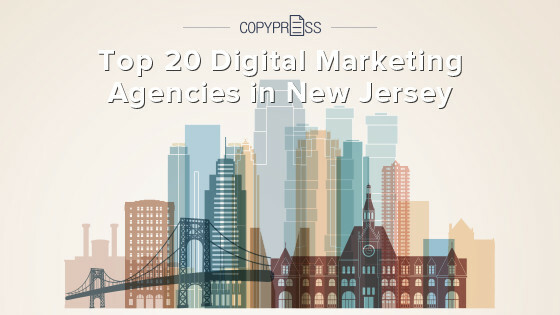 To find the perfect fit for your business, take a look at what the top digital marketing agencies in New Jersey have to offer. Thanks to its proximity to New York City, New Jersey boasts more digital marketing agencies than you’d expect in a state of its size. The 20 listed above are among the best, but you can find several other options too, ranging from full-service agencies to those with more of a niche focus.